This experience is available on Mondays, Tuesdays and Wednesday and is suitable for up to 10 guests. 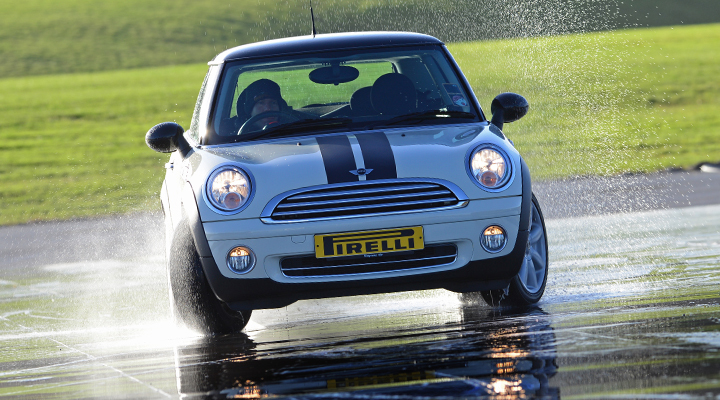 The format of the experience follows our popular Skid Pan Experience. 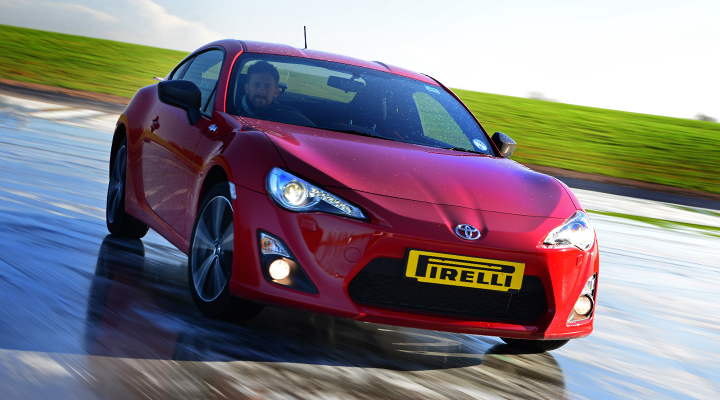 This skid pan experience is a two and a half hour session on the skid pan driving both the MINI Cooper and Toyota GT86 for up to 10 guests. Your experience will start with a 10 minute briefing and short demonstration. The remaining time is all driving split between the group. This experience is available on selected Mondays, Tuesdays and Wednesdays.